By John McGeehan M.A. J.D. 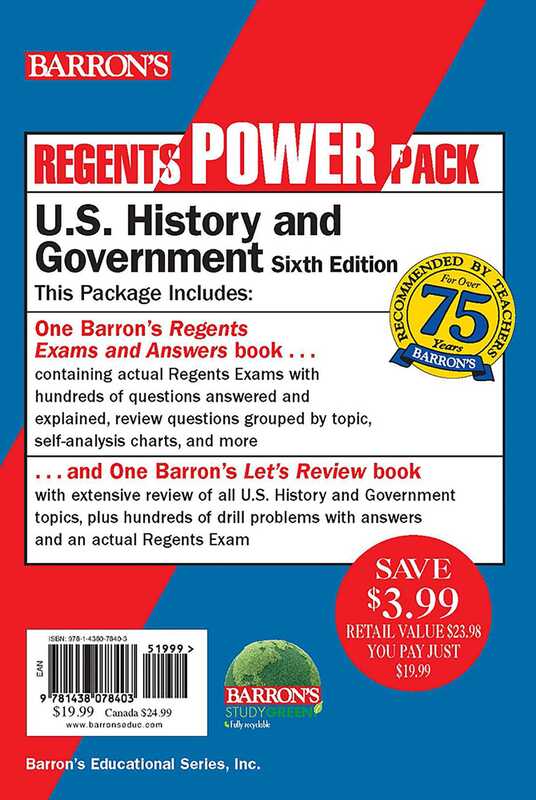 and Morris Gall Ph.D.
Barron’s two-book U.S. History and Government Power Pack provides comprehensive review and practice to help students prepare for the Regents exam.